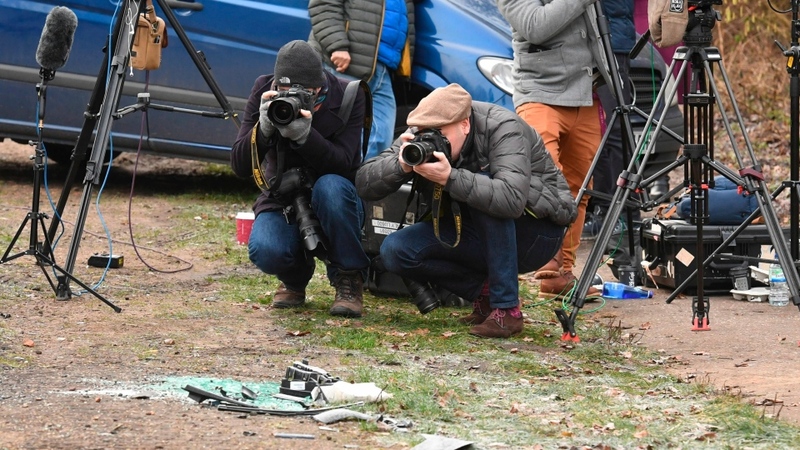 Prince Philip is recovering in the Royal’s Sandringham estate following a “horrendous” crash just outside the grounds Thursday. 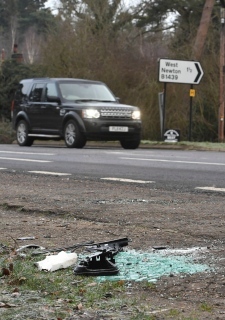 The 97-year-old Duke of Edinburgh was driving a Land Rover when it was involved in an accident with a smaller Kia car carrying a 28-year-old female driver, who suffered cuts to her knee, a 45-year-old female passenger, who broke her wrist and a 9-month old baby boy who was uninjured. 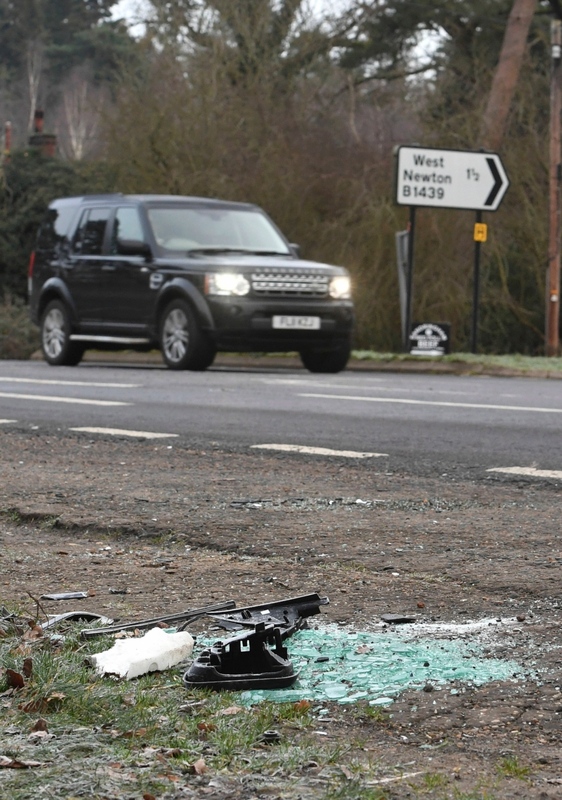 The Duke was pulling out of a minor road onto the A149 when the crash happened. Buckingham Palace said the Queen’s husband was uninjured in the crash, which saw his car flipped over onto the driver’s side. 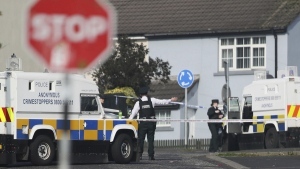 Witnesses said the Duke appeared shocked and shaken after the incident. CTV News Royal commentator Richard Berthelsen says there has been “concern” over Prince Philip continuing to drive in his advanced years. “There may be a reevaluation on whether he should be driving at all,” Berthelsen told CTV News Channel. It is understood at least one of the Prince’s protection officers was in the car at the time of the collision. On Friday, Buckingham Palace confirmed that the Duke is uninjured. 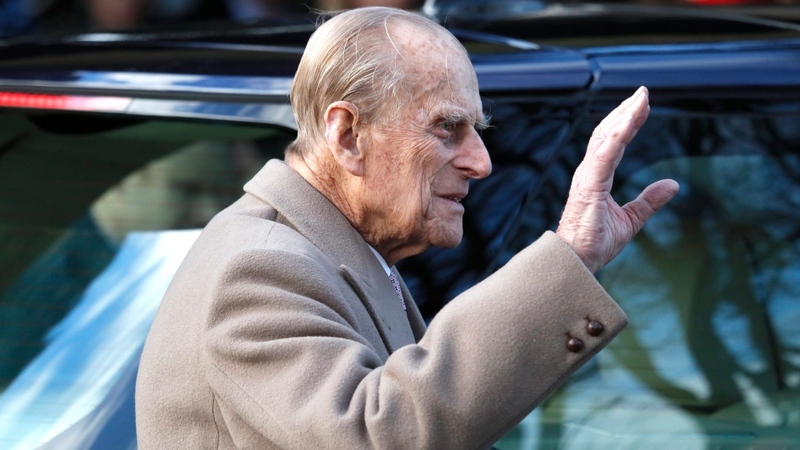 “On doctor's advice, the Duke of Edinburgh visited the Queen Elizabeth Hospital in King's Lynn this morning for a precautionary check-up,” a spokesperson said. Witness Roy Warne told media at the scene that he helped the Duke out of the wreckage. “With another passerby we got the baby out and then I went to the other car, which was on its side,” he said. Prince Philip, who retired from royal duties in 2017, was recovering Friday at the Sandringham estate. Local police told CTV News that Prince Philip and the female driver of the other car were both breathalyzed and both tested negative. Norfolk County Council is due to discuss reducing the speed limit on the road from 60 mph (96 km/h) to 50 mph (80 km/h) and installing safety cameras. Royal historian Hugo Vickers told CTV News that Prince Philip relishes his independence and enjoys driving cars and horse drawn carriages. He and Queen Elizabeth II, 92, have been on an extended Christmas vacation at Sandringham, one of her favoured rural homes, located 110 miles (177 kilometres) north of London.